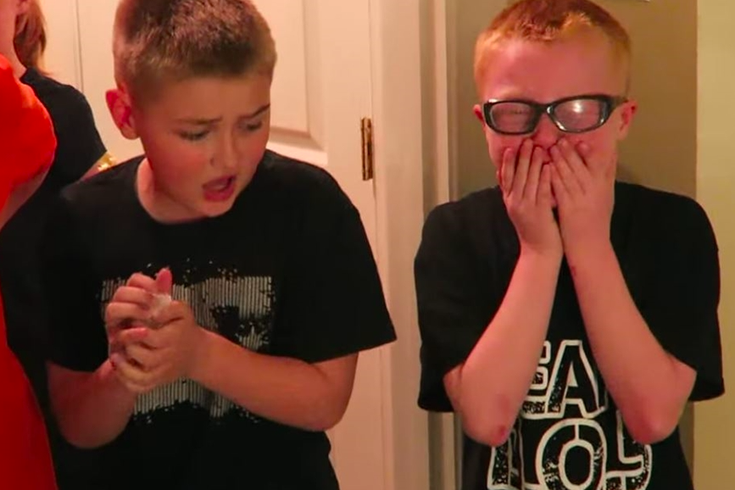 A scene from the since-deleted 'Invisible Ink Prank' video posted on DaddyOFive's YouTube page. 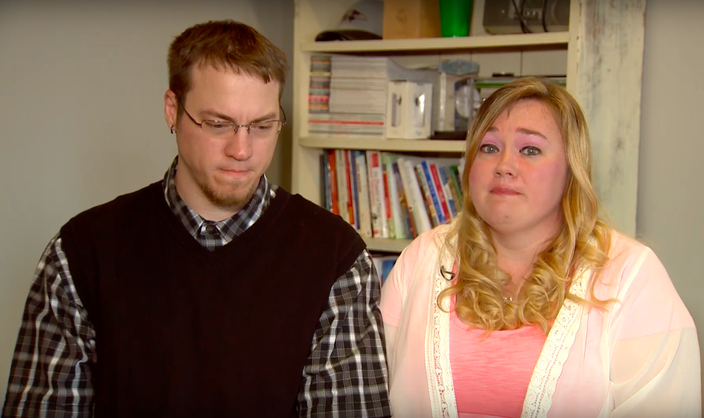 The backlash to the DaddyOFive series of “prank videos” on YouTube continued this week when the father and stepmother involved lost custody of two of the five children regularly seen in the clips, according to the BBC and other news outlets. The biological mother, Rose Hall, and her attorney Tim Conlon made the announcement in a 9-minute video of their own posted to YouTube on Monday. Mike and Heather Martin issued an apology on YouTube after their prank videos sparked considerable controversy last week. The Martins – and their DaddyOFive series – entered the public consciousness in mid-April, when they posted the profanity laced “INVISIBLE INK PRANK! (EPIC FREAKOUT)” video that many perceived as emblematic of mean parenting. Cody, who is now back with his birth mother, was the target of that prank video, and others. YouTube would later remove that post under its bullying and harassment policies, and an online petition to have the children removed from the Martins’ custody gathered steam.